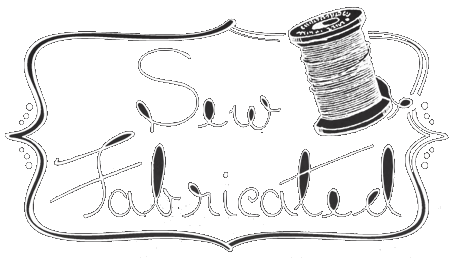 Get all the details on this exciting event at the Row by Row Experience website HERE! 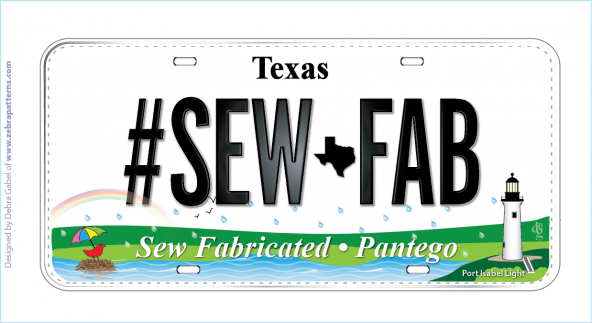 One complimentary copy of our Row by Row 2018 pattern will be provided to anyone who comes to Sew Fabricated and requests it from June 21 through Sept. 4, 2018. Additional patterns may be purchased with kits. 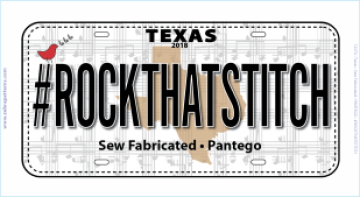 The first person who brings in a completed quilt (quilted, bound, labeled) to Sew Fabricated using at least 8 different rows from 2018 participating shops will be awarded 25 fat quarters. If you include our row, we will throw in an extra prize! The Challenge expires October 31, 2018. 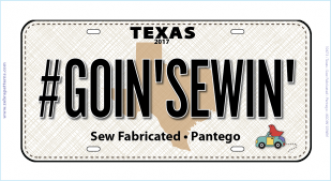 Our 2017 Row "Gimme A Sign"
Purchase the PATTERN or KIT! 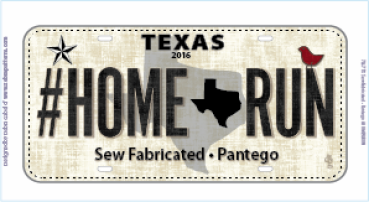 Our 2016 Row "Home Run!" Our 2015 Row "Row by Row H20!"